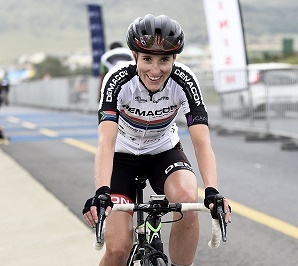 South African cycling distribution company Positive Sports Solutions and the Demacon Ladies Cycling Team will next year continue their partnership, which proved highly successful in 2018. The Demacon Ladies Cycling Team had a remarkable year in SA road cycling with their team members winning 17 of the 18 races in which they participated. Leading the way was ace women’s rider Carla Oberholzer, who won 10 of those races, including the SA national road title, the Amashova Durban Classic and the 947 Cycle Challenge. 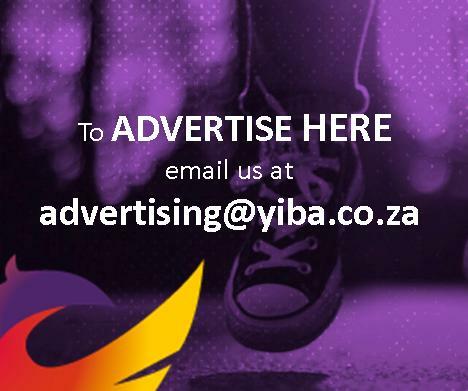 This has led to Positive Sports Solutions, who distribute a variety of top-end cycling brands in the Southern Africa Development Community (SADC), deciding to consolidate their association with the team for another year. Going forward, the outfit will be known as the Demacon-HEAD Women’s Cycling Team, in recognition of the high-quality HEAD bicycles they have been supplied with by the company. Positive Sports Solutions product and technical manager David Pieterse said the profile of the brand had been raised to another level thanks to the team’s success. “That most definitely created maximum exposure and as the team’s technical sponsor we were able to provide them with the best possible equipment,” he said. A big part of the company’s focus is on raising the profile of women’s cycling in the country. Team captain Lynette Burger said the sponsorship had played a key role in their success and they looked forward to greater involvement in 2019. “It is very important to us as a team as they provide us with the best possible equipment,” she said. This year the team also included Kim le Court, who won the Cape Town Cycle Tour, and Heidi Dalton. They will also be boosted by two U23 riders next year, but Burger said the details still had to be finalised. “We feel that by including the two U23 riders, it can help boost SA women’s cycling,” said Burger. She added that it would be difficult to improve on the success they achieved in 2018, but they would not shy away from the challenge.